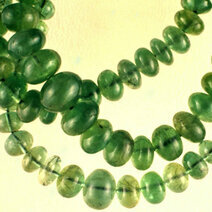 A process used for enhancing a gemstone's colour and transparency. 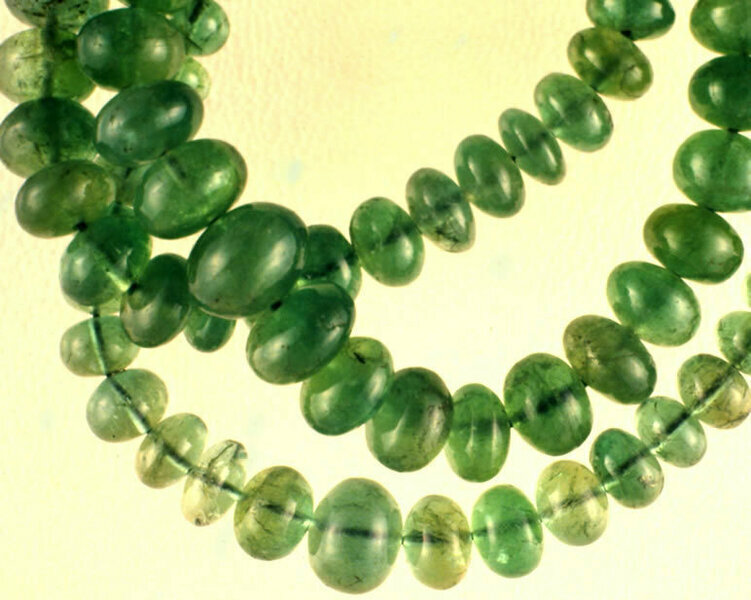 Gemstones that have fissures that touch the surface are often oiled; emeralds are an example. 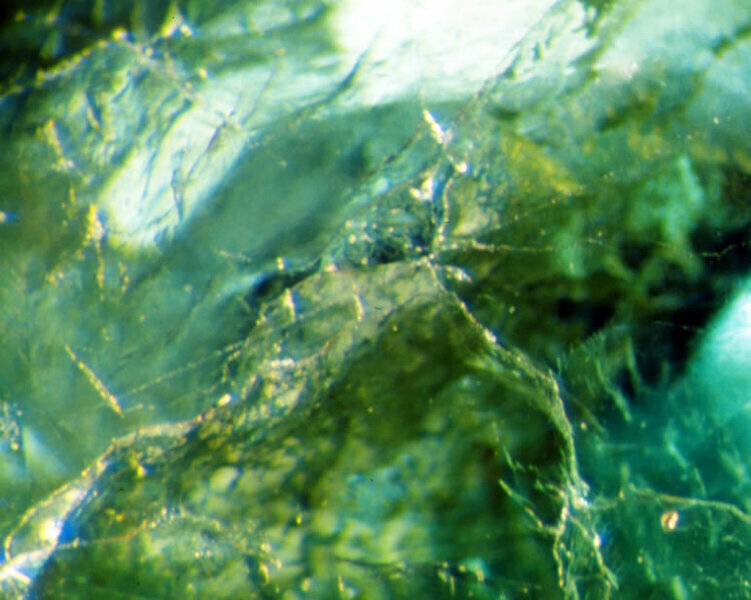 The flat surface of a cut gemstone.